Friday, February 2nd is “National Wear Red Day” in support of Women’s Heart Health. Heart disease is the number one killer of women in the United States, claiming more lives than all forms of cancer combined. There are several things women and men alike can do to lower the risks for heart disease. A major preventer is reaching and maintaining a healthy weight. 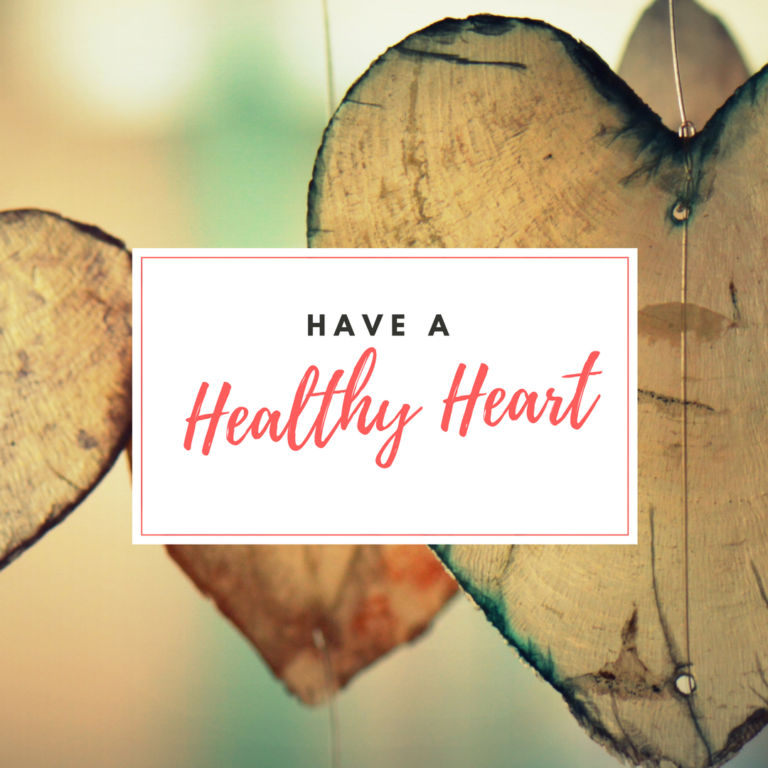 Not only is it important for your overall health, but it can help you prevent or control many diseases and conditions including heart disease. About two-thirds of all adults in the United States are overweight. Being physically active, eating a healthy diet, and controlling your portions are all ways to help maintain or reach a healthy weight. A healthy diet is one of your best weapons for fighting cardiovascular disease. Eating a diet mostly of fruits and vegetables, whole grains, lean proteins, and low in fat and sodium helps to keep your heart healthy. People who are sedentary are nearly twice as likely to develop heart disease compared to those who are active. Therefore, being physically active at least 2 hours and 30 minutes a week can help reduce your risk. This can also help reduce your chances of developing high cholesterol and high blood pressure. Nearly one in every two women have high or borderline high cholesterol. Cholesterol is a fat-like substance and when too much cholesterol builds up in the walls of your arteries your risk for developing heart disease increases. Also know your blood sugar levels, as most of the food we eat is turned into glucose (or blood sugar) that our bodies use for energy. Over time, high levels of blood sugar can damage your heart, kidneys, eyes, and nerves. Work with your doctor to test your cholesterol and blood sugar annually and get it under control with physical activity, diet changes, or in some cases with medication. Blood pressure is the force of the blood pushing against the walls of your arteries. High blood pressure increases your chance of heart disease and is dangerous because it often has no symptoms. Nearly one in three American women have high blood pressure. Make sure to have your blood pressure checked regularly by a doctor. Similar to cholesterol, high blood pressure can be prevented or lowered by reducing your salt intake, being physically active, and by maintaining a healthy weight. Smoking cigarettes or being exposed to secondhand smoke increases your risk of developing cardiovascular disease. If you smoke, quitting is the best thing you can do for yourself and those you spend time around. These simple steps can put you on the track to having a healthy heart. Remember you have to take care of yourself so that you can help those in your life. For more information about heart disease visit https://www.goredforwomen.org/. Or contact Olivia Jones via email: Olivia_jones@ncsu.edu or phone 252-232-2261.